After taking a short break since the last event in 2015, “Spin Up in a Brewery” is back by popular demand! 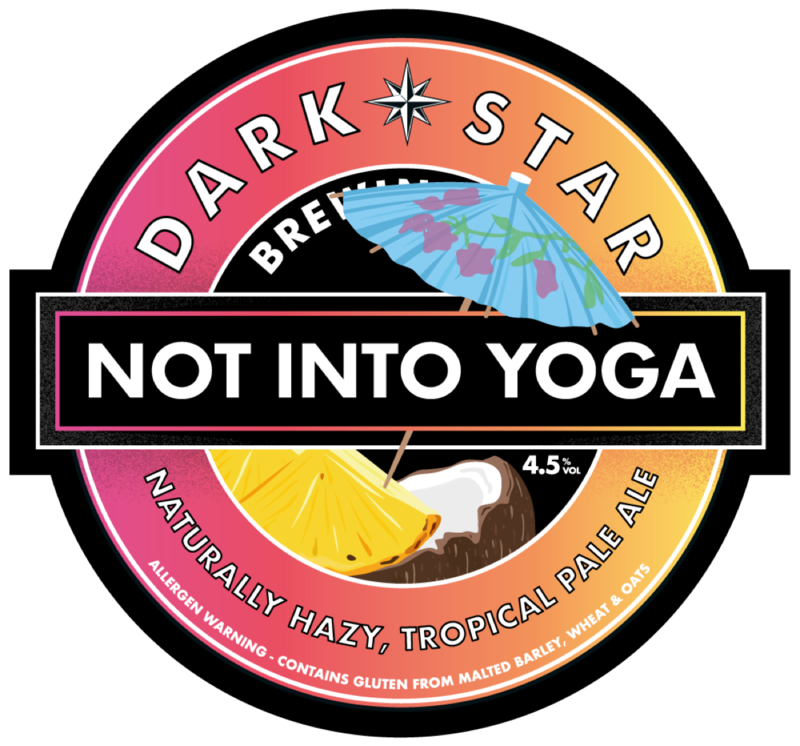 Established in 2012, it is again a collaboration between two West Sussex based companies, the craft brewery Dark Star and bicycle brand Kinesis UK. Spin Up in a Brewery brings together Bikes, Beer and BBQ for a day of fun at the Dark Star. Everyone is invited to either just come along and soak-up the fun with like-minded people or for those that want to take part to win great prizes they can compete in static bike racing knock-out rounds throughout the day with grand final winners crowned at the end of the afternoon. To get a feel for the day check out the 2015 event video. There will be at least three “ride-outs” for those wishing to join a suggested cycling route to the Dark Star Brewery in Partridge Green. 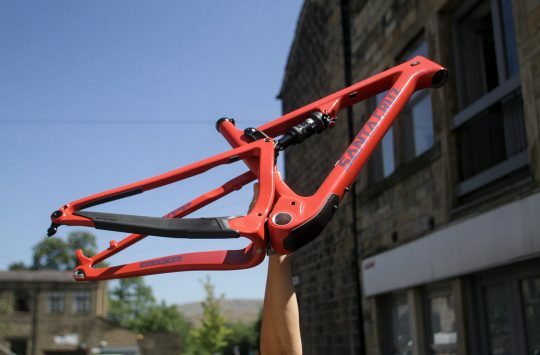 The Mountain Bike / Gravel Bike route will start outside Brighton’s Stanmer Park Tearooms, the Road Ride route will start from outside Rule Five Bikes at Five Ways in Brighton and the Family/E-bike route will start outside the Giant Store in Shoreham. No need to bend over backwards to have fun. Full details and updates are on the Events page at the Dark Star web site. Cost: £15 a ticket (+ booking fee) includes a Dark Star pint or a soft drink and entry into Spin Up competition. 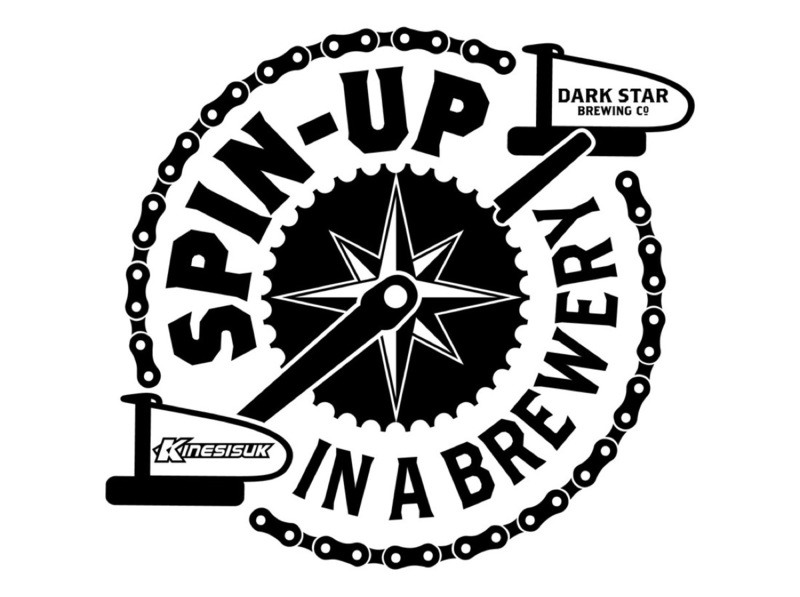 Note: Spin Up is a not-for-profit event and all proceeds go to the Dark Star Foundation. 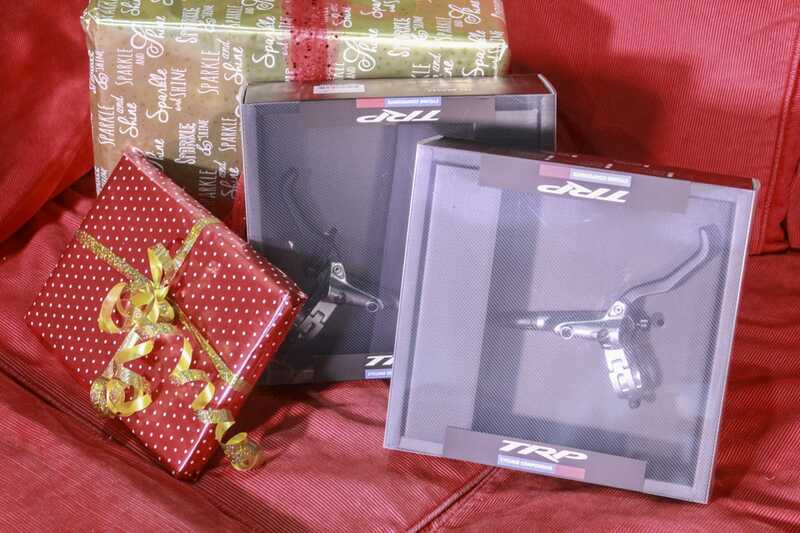 Win, win and be like Aaron Gwin! 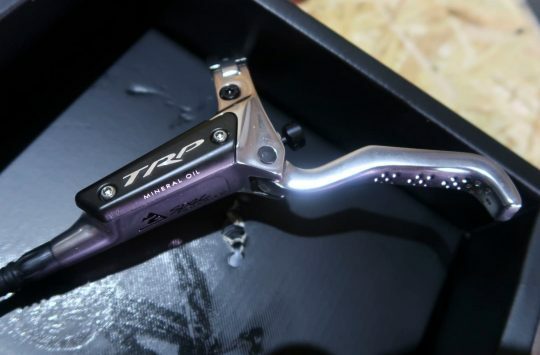 TRP Slate G-Spec brakes up for grabs in Day 15 of our Giveaway!